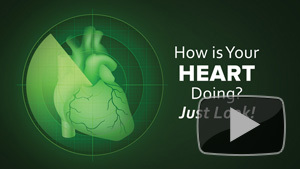 Should we all look to see how our own heart is doing? 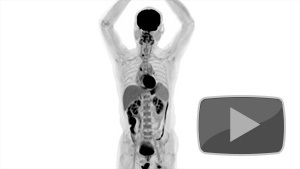 Images from world's first total-body PET scanner unveiled. 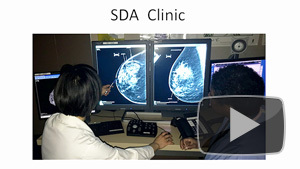 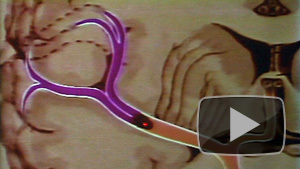 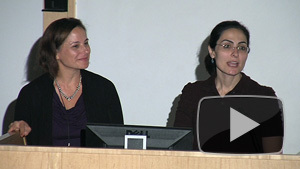 Screening tests and treatment for breast cancer. 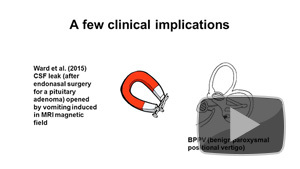 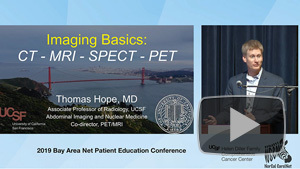 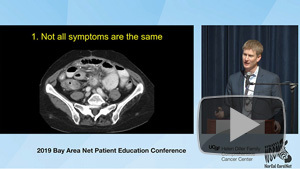 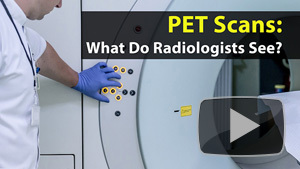 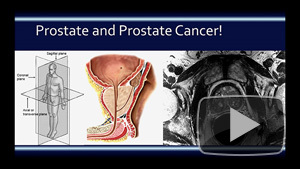 PET Scans: What Do Radiologists See? 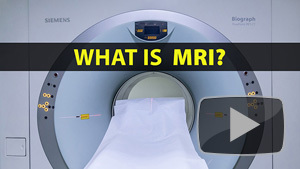 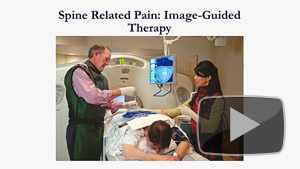 Radiologist explains what is MRI. 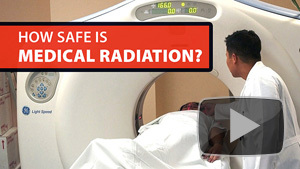 How Safe is Medical Radiation? 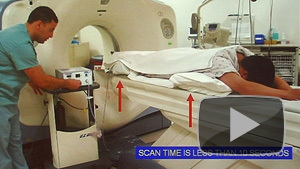 Exposure to medical radiation and the effects on the body. 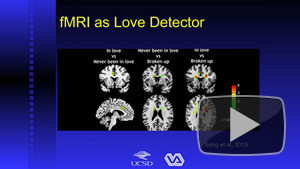 The ethics of using fMRI to analyze thoughts and actions. 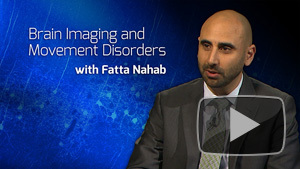 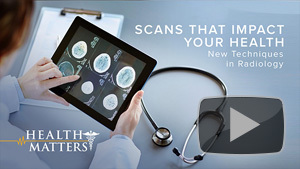 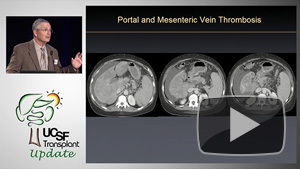 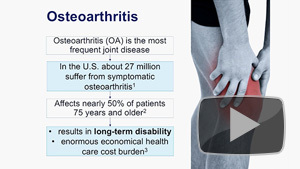 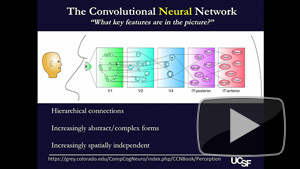 How new imaging techniques impact your health.